On this week’s Social Media Marketing Talk Show, we dig into Facebook’s Q4 2018 earnings call with Mari Smith! If you’re new to the show, click below to watch our latest episode from Friday, February 1, 2019. In a post on his personal Facebook profile, Facebook CEO Mark Zuckerberg discussed the company’s priorities for 2019 and shared plans to focus on Stories, messaging products, and Groups. In this segment, Mari Smith mentioned Facebook Blueprint, a free online hub with eLearning courses to help business owners and marketers learn the skills to grow their business and make the most of Facebook tools, advertising, and resources. You can also use this site to find out more about Facebook’s Advertiser Help Center and Facebook Blueprint Certification program. 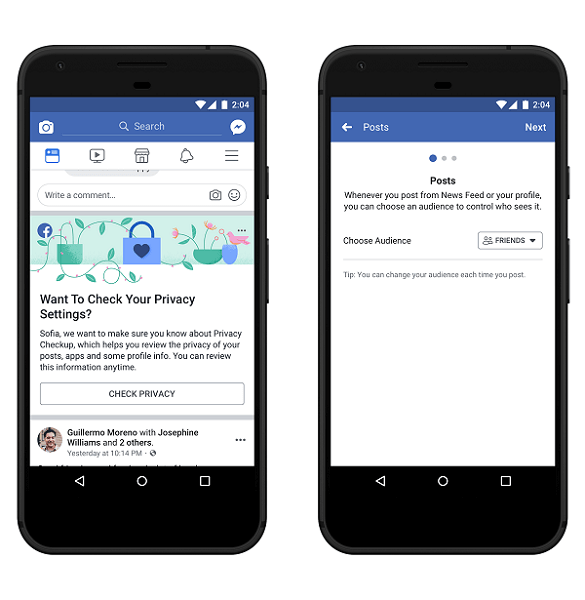 Facebook also launched a new brand safety certification program for Facebook Marketing Partners. The first companies to receive certification are DoubleVerify, an ad measurement platform, and OpenSlate, a video content rating platform for marketers, both of which are launching new Facebook brand safety tools. The integration plan raises antitrust scrutiny and questions about data protection and security. It also leads to concerns about the influence Facebook could have over news and politics if all of its messaging products are essentially linked and enable cross-platform communication. 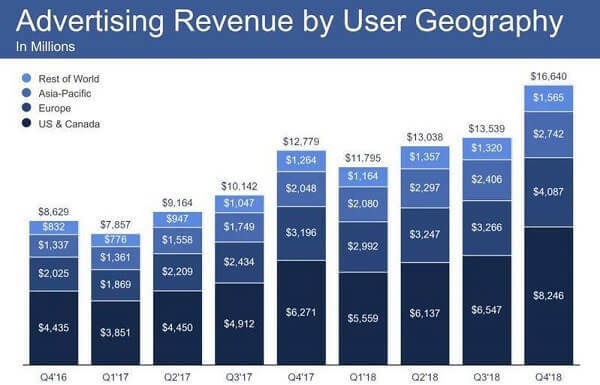 Facebook also published an article titled, Understanding Facebook’s Business Model, which provides transparency in very simple terms on how ads and content are distributed on the platform. The company also explains what it means when its users’ data and information are shared with advertisers. Google has been running a similar data collection app called Screenwise Meter. TechCrunch reports that it bears a strong resemblance to the app distributed by Facebook Research that has now been barred by Apple. Following the crackdown on Facebook’s Research VPN iOS app, Google announced it will remove Screenwise Meter from Apple’s Enterprise Certificate program and disable it on iOS devices. There are 17 tracks of content available to you at Social Media Marketing World. Don’t miss this event! , serves on the Editorial Staff at Social Media Examiner as News Producer. She is a social media strategist, marketer and content creator with a passion for connecting people through technology.